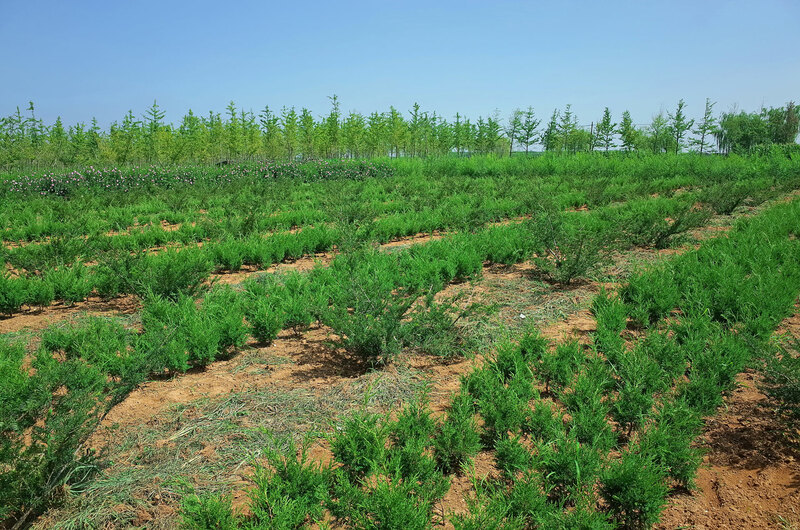 Natural Green Lifestyle – Dalian Zhen-Ao Bio-Tech Co., Ltd.
Zhen-Ao Group is doing what they can do to better our environment, including using biotechnology to develop agriculture and our turn our living environment GREEN. The process is slow, but we are doing it! 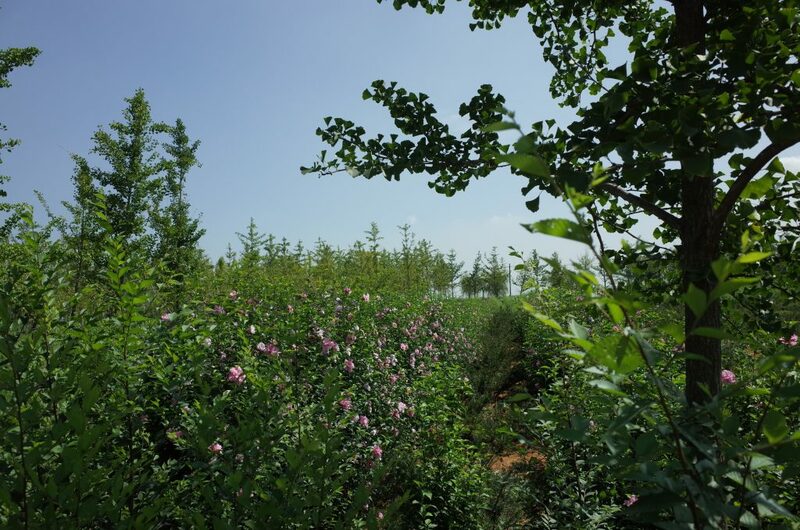 Zhen-Ao Group has planned tree planting program. These trees have the effect of reversing air pollution and can also significantly reduce fly dust and reduce noise. Based on the known statistic, planting 100 trees in 1 acre of land will absorb about 22-60 tons a year.